If you are thinking about ordering a pre-listing home inspection, you are thinking like a smart home seller. Traditionally, a buyer chooses to order a home inspection during the sales process. This inspection report may trigger a series of reactions, such as additional contract negotiations, requests for the buyer to make repairs before closing, and more. An alternative to this stressful experience is for the seller to order a pre-listing home inspection before putting the home on the market. 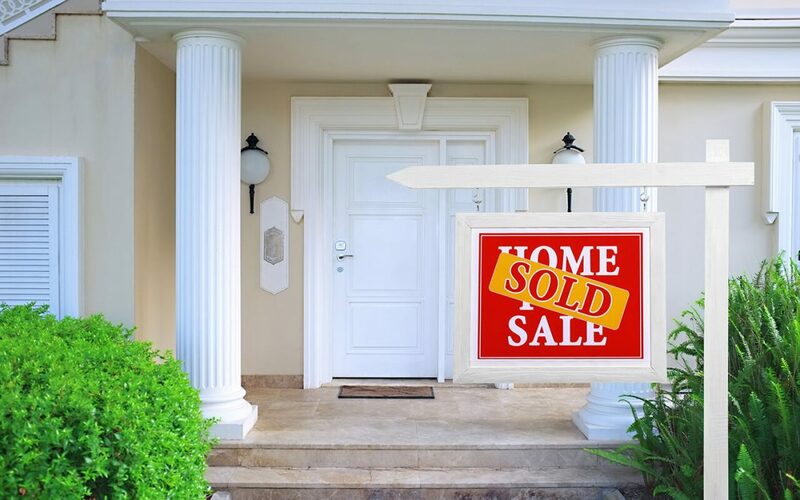 When you spend a few minutes learning about how this preventive action may improve your sales experience, you’ll be eager to request a pre-listing home inspection soon. What Does a Pre-Listing Home Inspection Tell You? A pre-listing home inspection provides you with essential information about your home that you should know about before you attempt to sell. The information shown on an inspection report will likely be similar regardless of whether you order the report or the buyer orders it, so it is better to know of any issues upfront. This report may cover deficiencies and damages related to the roof, the electrical system, the home’s structure, and other significant components. More than that, the home inspection report categorizes various repair issues in terms of importance, giving you an easy way to maximize the benefits of a pre-listing home inspection. Your home has been well-used for at least the last few years and perhaps even for decades or longer. Most or all components may have some signs of wear. When you review a pre-listing home inspection report, you may be dismayed to find that it is quite lengthy. However, not all items on the report require your attention. Buyers usually expect an older or used home to have some minor repair needs. Before you decide which repair tasks to focus on, carefully review and absorb the information in the report. Contact the inspector for clarification as needed. A home inspection report usually categorizes its findings based on their importance. For example, exposed wiring may be deemed a safety issue. All safety issues are concerning to buyers and should be addressed before you list your home for sale. Significant issues, such as damage to structural beams in the attic, may also need to be addressed. Your goal is to have an inspection report that only shows minor or moderate repair issues. If a buyer negotiates for specific repairs to be completed, there is a good chance that he or she will require those repairs to be completed by a licensed contractor within a certain time frame. Professional repair services can be expensive, and it is possible that you have the skills to address those concerns yourself. Addressing issues from the pre-listing home inspection report on your own time also lets you get multiple estimates on a project and choose the best option. With a pre-listing home inspection, you have control over the repair process. After you have addressed the serious or expensive issues listed in a property inspection report, it makes sense to order an updated report. The inspector should provide you with a re-inspection report free from the issues that you addressed if they have been fixed correctly. Some sellers provide this report to a buyer as a courtesy, and it could potentially help you to avoid additional negotiations later in the sales process. While it is not yet customary for a seller to order a pre-listing home inspection, you can see that this is an important and helpful step to take. When you apply these steps to your pre-listing home inspection report, you can take full advantage of its benefits. Inspired From Above Home Inspections serves the Greater Houston area with home inspection services including pre-listing home inspections. Contact us to schedule your appointment.